- Imparts a cooling sensation on skin to help soothe breakout irritation. 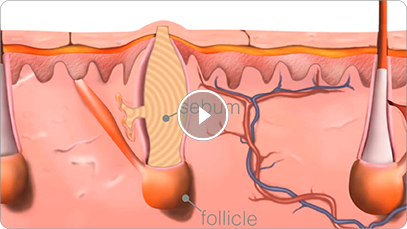 - Absorbs excess oils and refines skin texture. - Helps purify and manage the four main factors that contribute to acne development. The MediBac Clearing® system works to treat, clear and prevent adult acne while addressing the needs of adult skin. Most products and treatments for acne are designed for teenage skin, making them too harsh and irritating for adult acne sufferers. 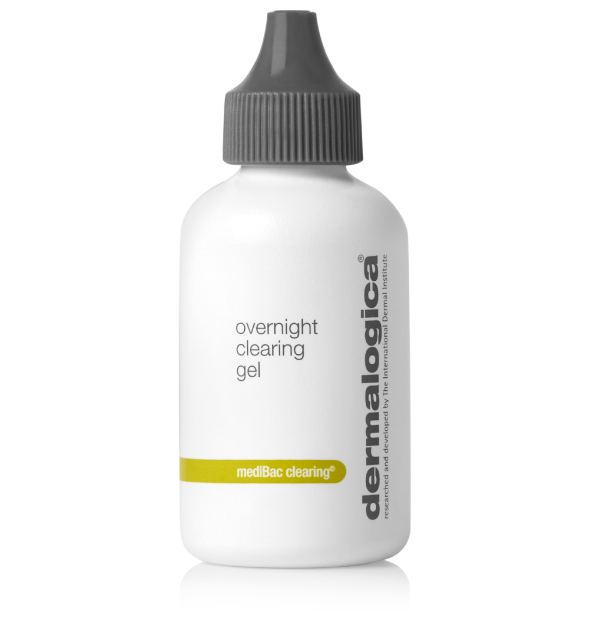 MediBac Clearing® controls acne without compromising skin's integrity, which means skin is clearer and healthier. 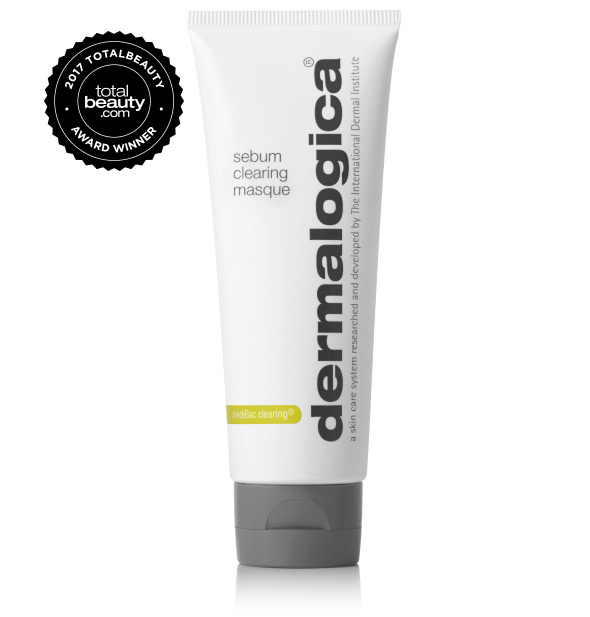 Dermalogica's MediBac Clearing® system is formulated specifically to treat adult acne. Each product, with its unique acne-fighting and clearing ingredients, is designed to be layered upon the skin to provide around-the-clock, maximum control of the main factors that contribute to acne.